The Favorites List is only available for Secret site members. It’s super easy to add a sweepstakes to your Favorites List on the Secret site. Your list is automatically sorted by the date the sweepstakes ends and it works on your smartphone and tablet too! Just look for the Add to Favorites button at the top of each sweepstakes listing. 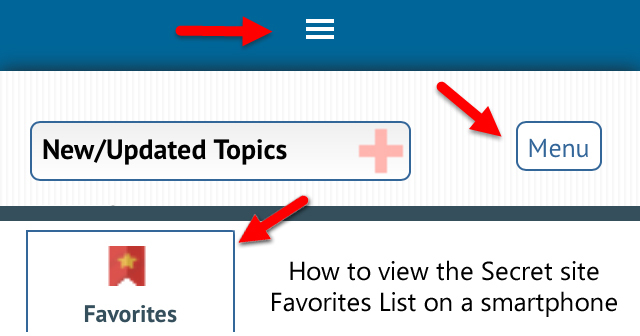 To access the Favorites List on the Secret site, just click the Favorites List button at the top of any page when on the computer/tablet and tap the Menu and then Favorites when using a Smartphone. 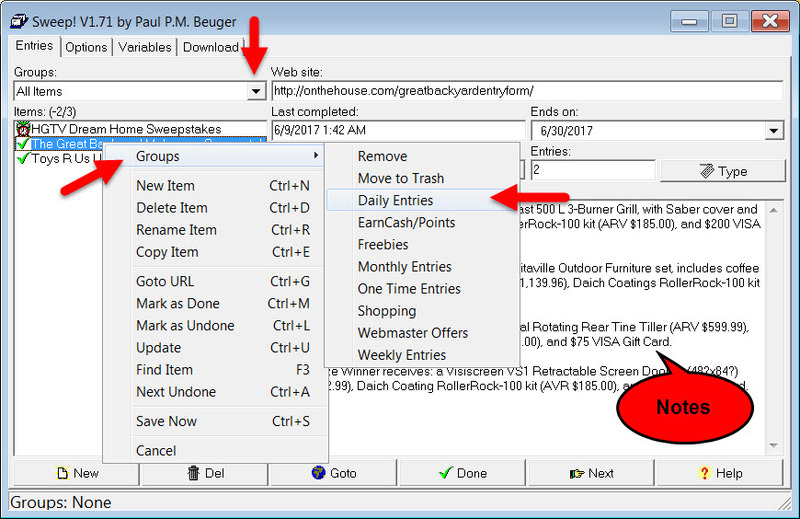 Click Here to download the Free Sweep! Organization Program version 1.7. 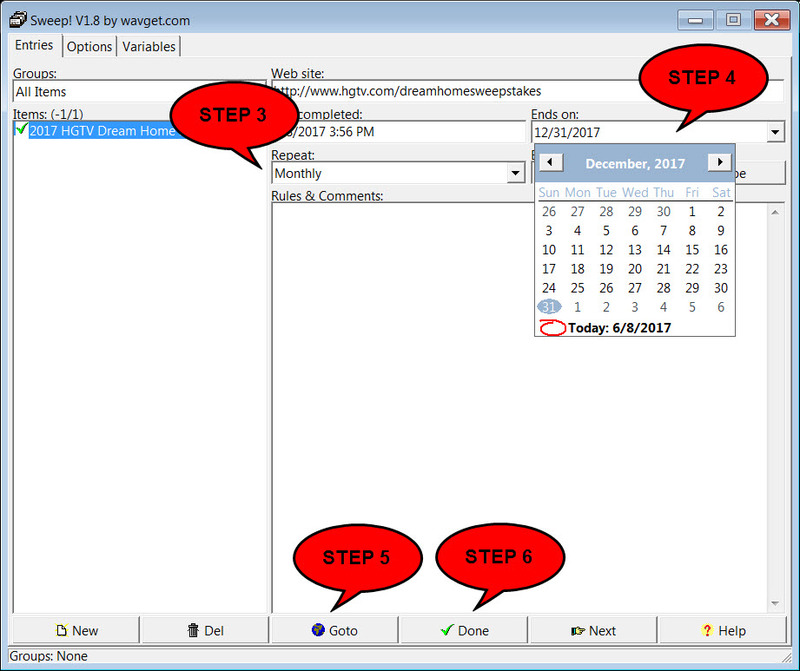 NOTE: When you open the program, it will have old sweepstakes added as an example. To delete those, just right-click on each one and left-click delete. Or, click on one and click the DEL button at the bottom.